*All races are currently scheduled for Saturdays, with the option of postponing to the following day for severe weather. Spring, Summer, Fall...lots of nice events. Welcome to the 4th Season where the racing is a little different. Get ready for the 4th annual 4th Season Race series! The five race series will again be held over the course of the coming winter. Winter trail running races and more. 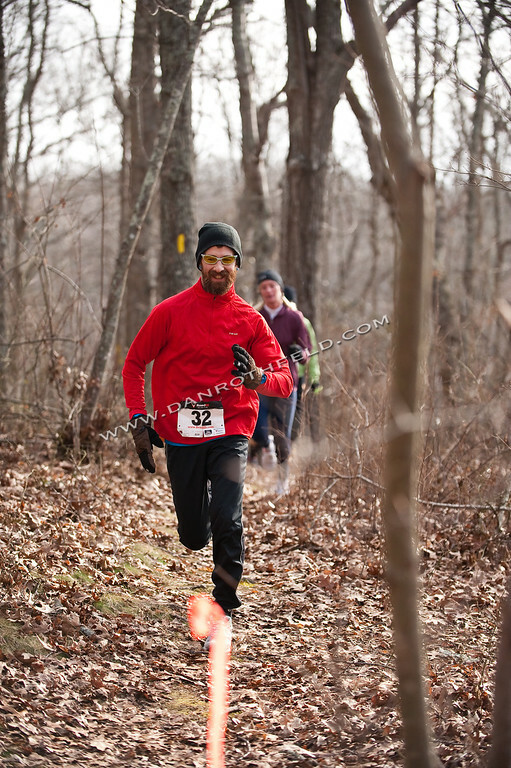 The South County 4th Season Race Series is a sequence of offroad trail running races held throughout the winter months here in southern Rhode Island. They aim to provide safe and enjoyable competitions while also raising awareness of the local recreational resources, charities, and small businesses that make the towns of South County such rich communities. 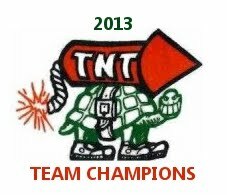 Points will be earned throughout the series towards overall individual, team, and age group championships. Special awards will be presented to those champions at the end of the series. Each race also offers awards and raffle prizes to participants of that event. All of the races also feature food drives for local food banks. Specifics can be found on each race page. 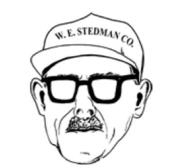 New this year, I will be coordinating with the Westerly Track & Athletic Club and A Better Pace to offer the Rhode Island Triple Crown of Trail Racing: three races spread around the calendar to determine the king and queen of Ocean State trail running. 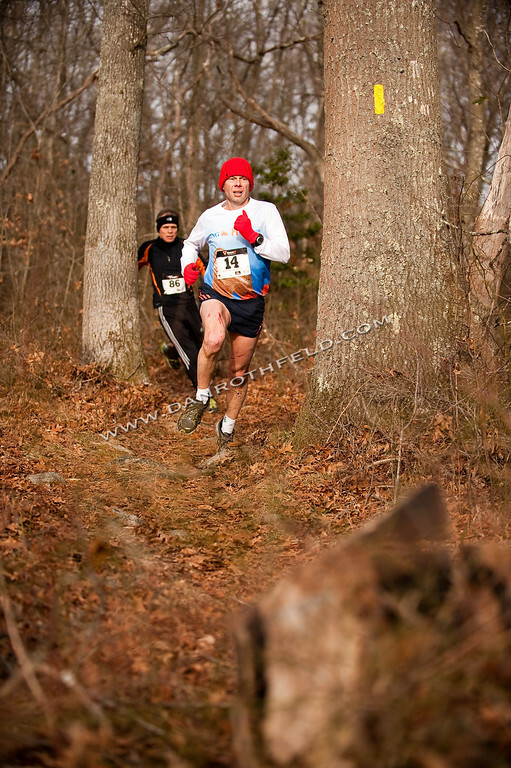 First up is the Lil Rhody Runaround, a classic 8-miler at Burlingame State Park on Nov 17th, 2013. 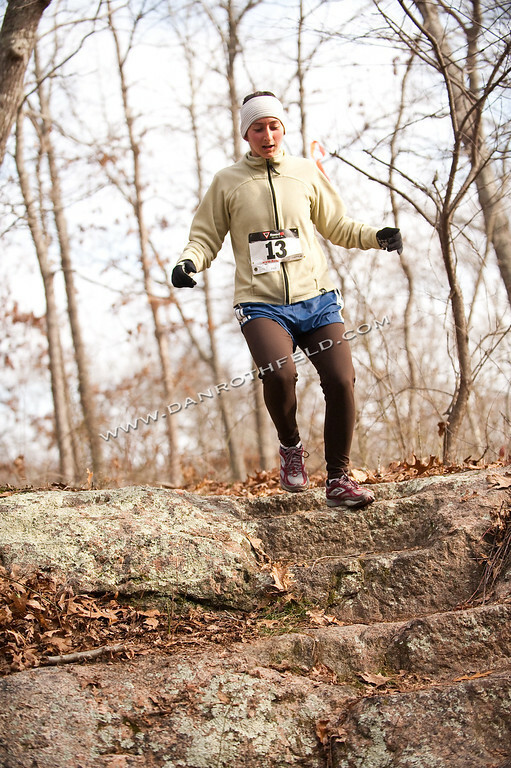 The second race will be the rugged Big River Half Marathon in the spring of 2014. The final challenge will be the 10-mile Run with the Beavers in Chepachet, RI next summer. Stay tuned! Check for updates, comments, and photos on our FACEBOOK page. The series will be on again this winter. Races will be posted here, Ultrasignup, Coolrunning, and Facebook. Note: I've tentatively listed races on Sunday's. I'd like to alternate Sat/Sun to accommodate racers' schedules, but I'm much busier this year and having the whole day before the race to make sure courses are prepared is pretty helpful for me. Another sunny day is forecasted for this weekend's Spring Forward 1-hour Trail Race & Relay. Maybe next year we can truly test our grit against the elements, but in the meantime, runners will just have to cope with racing in shorts on dry trails under the blue skies. Agony! The fourth race, the Brrr-lingame 15k was also contested, of course, under full sun. Nearly 80 runners completed the two lap course winding its way around Burlingame State Park. In the end, Greg Hammett and Shira Fuller took top honors, with WTAC again scooping up the team title. It's been a great series, congratulations to the sixteen runners who are on the verge of completing all five events, just one more! Most of the overall series winners are locked in, but a couple of divisions are still up for grabs. Check out the series standings for details. Over the first four races we've also collected over 1500 pounds of food for local food banks. Excellent!